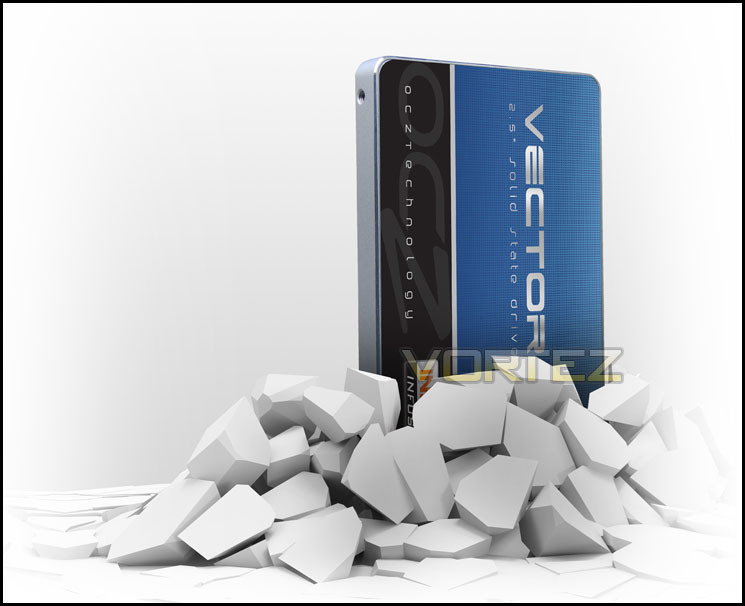 Back in 2009 OCZ introduced the first-generation Vertex and Agility SSDs which were based on the Indilinx Barefoot Controller. Since then OCZ have brought to market various drives using SandForce and Marvell Controllers but for their new Vector Series they have returned with the Indilinx Barefoot 3 Controller. Having acquired Indilinx in 2011 the company has been hard at work developing their 3rd generation Barefoot Controller and the fruits of this labour are now shown forth in our review sample today. The Vector Series delivers a new industry-leading solid state storage solution for the high-end consumer and workstation user. Meet the storage expectations you didn't know you had.